Buckfort Fortnite is a new website players are searching for because of its supposed ability to generate free V-Bucks. But should players use it? The website supposedly gives players the option to generate V-Bucks for free -- all players will need to do is provide their account username and then verify a few details. Although the idea of free V-Bucks sounds appealing, the website is more than likely a scam for hackers to get a hold of player's accounts. 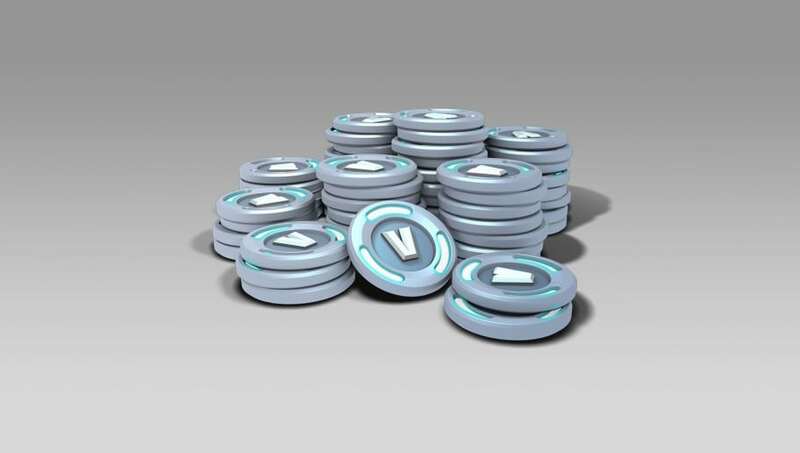 After entering their Fortnite username, players will watch a small animation of the generator creating the number of V-Bucks they requested -- where players can ask for a maximum amount of 10,000 V-Bucks. Clicking on the V-Bucks once it is done will bring the player to another website where they will need to verify their info. This is a trick players, especially young children, must be wary of in order to keep their account information safe. The website also does not appear to be safe to visit, so players who are thinking about checking it out should think twice about the scam they will more than likely fall for.